All of our work ethics and processes are in strict compliance with the labour and production norms as laid down by the government. Our state-of-the-art machinery is well-equipped with sound testing centers. 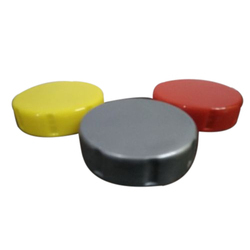 We manufacture quality plastic caps, which are used to cover many types of bottles, tablet containers, glass bottles, pet bottles, and others. 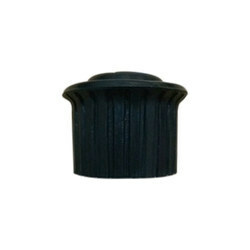 These caps are dimensional, accurate, resistant to stress, and durable. They are leak proof and are designed according to the industrial standards, they can be provided in various shapes, colors, and sizes, as per the requirements of the clients.